was released at the end of last year by Habanos S.A, describing it as mild yet complex, a perfect cigar for beginning smokers. I managed to get mine. 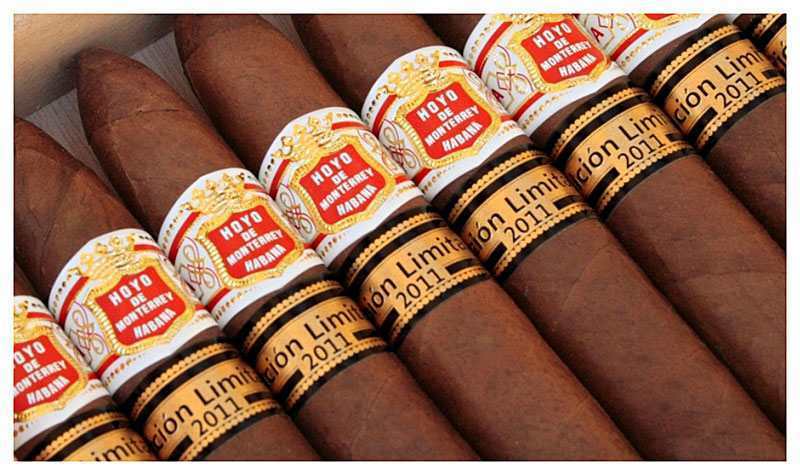 Discover the unique Forum size cigar via the Hoyo Edicion Limitada 2011. This small Piramides (same size as the Montecristo Regata) suits the Hoyo medium body and sweeter flavours. 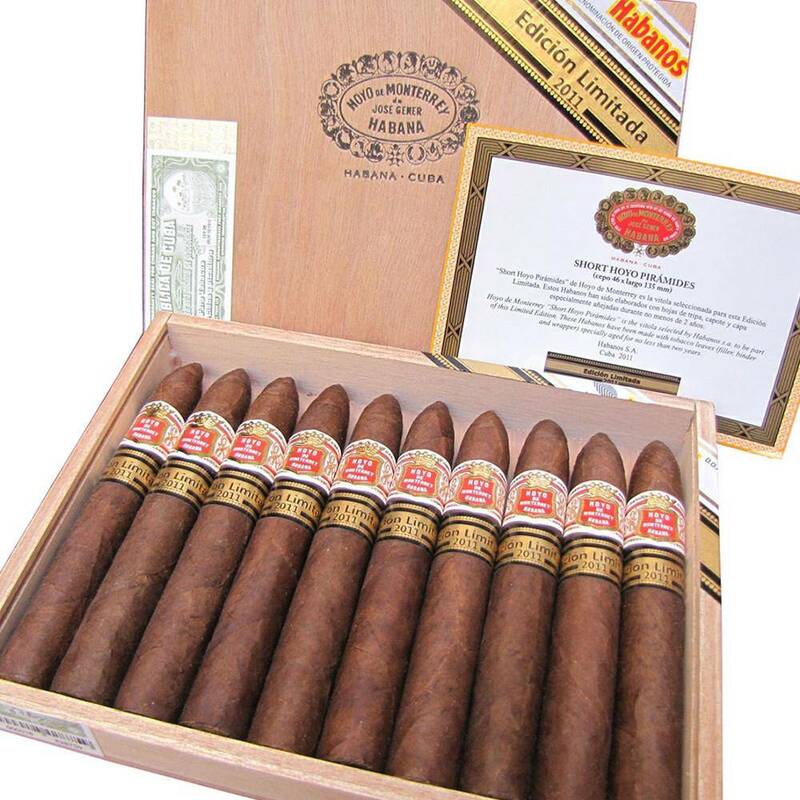 Produced in a slide lid box, containing ten cigars, this Habanos Edicion Limitada will be very popular as it is so easy to smoke. 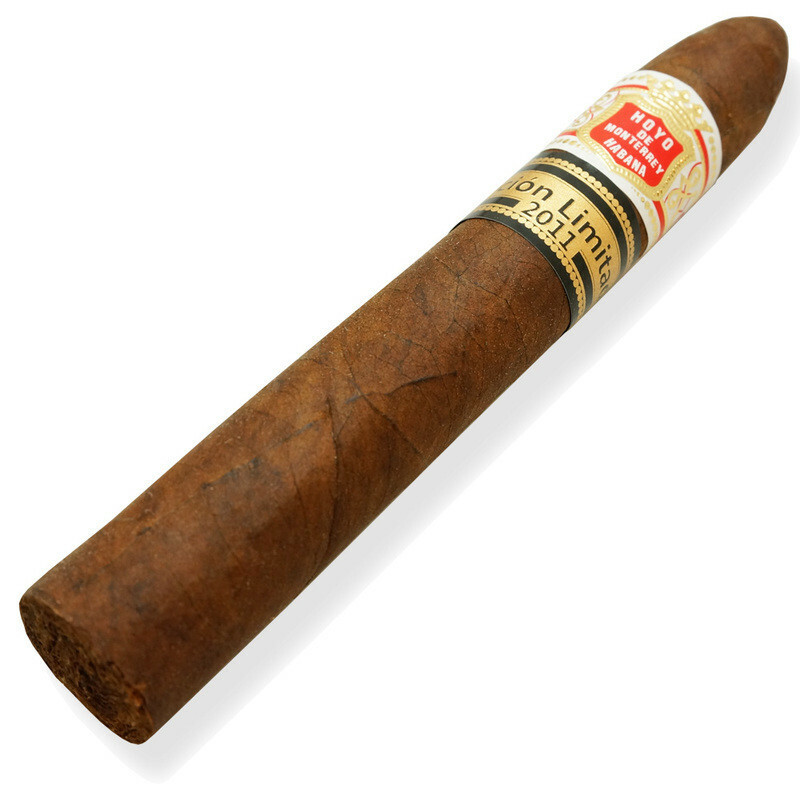 Ideal for the warmer season, get this rare cigar in your humidor now and prepare it for your Summer smoking.